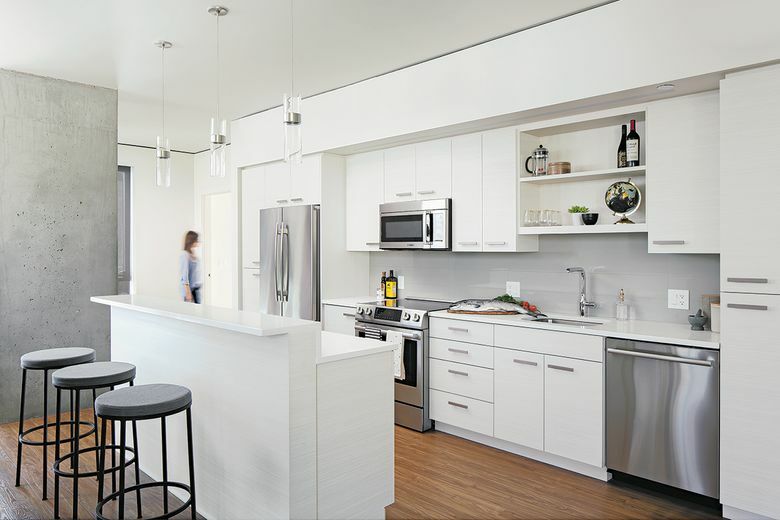 Each apartment boasts a fully accessorized gourmet kitchen and other luxury finishes. West Edge is a 39-story urban apartment tower offering convenient access to Pike Place Market and downtown Seattle. SEATTLE — A modern, metropolitan, 39-story urban apartment tower has arisen in the heart of Pike Place, inviting residents to immerse themselves in the downtown lifestyle and enjoy intimate access to the city’s teeming commercial and cultural hub. Brand new and open for leasing, the residences at West Edge feature spacious one-bedroom and generously appointed two-bedroom homes, many with spectacular views of the city and Elliott Bay, as well as two levels for luxurious penthouse living. The project architect is Tom Kundig, of the Seattle-based design practice Olson Kundig. He says his firm was founded on the belief that buildings can act as bridges between culture, nature and people. “This building is intended to be an urban, forward-thinking, dense, exciting place with active public spaces that engage the city streets and Seattle’s downtown culture,” Kundig says. Amenities include entertainment suites, a conference room, a rooftop-level fitness club, a library and a pet lounge. West Edge was developed by Urban Visions, which is committed to designing and developing buildings that benefit the health and wellness of the people who live or work in them while reflecting the local communities, according to the firm’s CEO, Greg Smith. West Edge ls located at Second Avenue and Pike Street, just one block from the entrance to Pike Place Market, which Smith considers “the soul of Seattle.” He is a fifth-generation, local developer with a varied portfolio of completed projects and others in the works in the Financial District, Pioneer Square and near the stadiums. 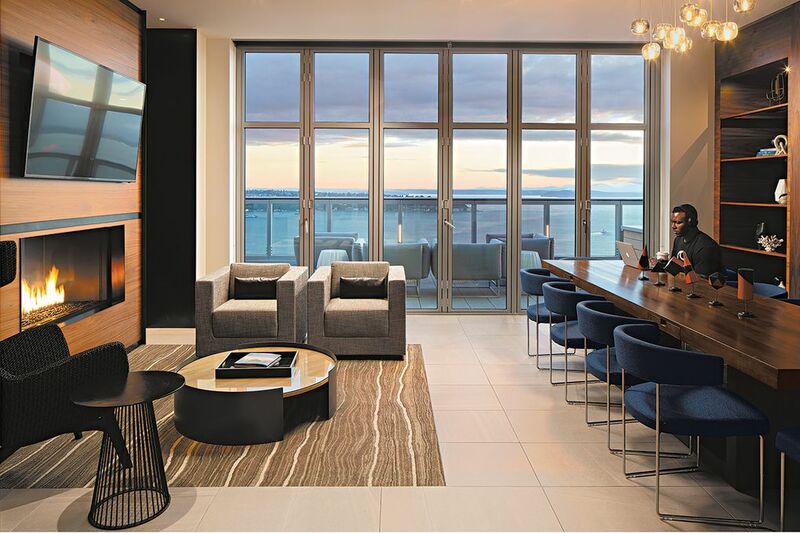 Most homes also feature spacious balconies, allowing residents to soak in the urban ambience as well as views of either the Olympics, Mount Rainer or the city skyline itself. “The city is so alive, day and night, and our community offers a one-of-a kind lifestyle experience, in the heart of it all,” says Smith. Since West Edge opened in the spring, approximately half of the homes have been leased — many by longtime Seattleites who’ve sold their homes in Seattle’s sizzling seller’s market as well as new arrivals making their first foray into Seattle, attracted to its local roots and a prime downtown location. “For many of our residents, West Edge truly represents a new start in the city they love, and they want to live in a place that reflects the quintessential Seattle lifestyle,” says a representative of Indigo Real Estate, which manages the property. 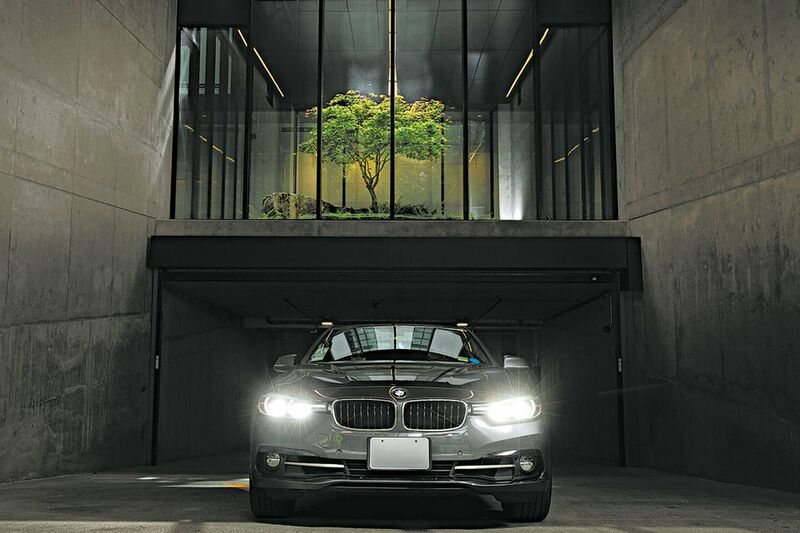 The lobby has a glass atrium that features a live Japanese Tsuma Gaki tree that’s open to the elements. West Edge is brimming with amenities, such as a rooftop-level fitness club, a library, grand entertainment suites, a conference room, and a large indoor/outdoor pet lounge on the eighth-floor terrace. The lobby features 24-hour concierge service, Wi-Fi, curated art, fireside seating and a glass atrium complete with a live Japanese Tsuma Gaki tree that’s open to the elements all year-round. Residents can also take advantage of a current special: a free ReachNow membership and access to two ReachNow car-share vehicles that are kept in the garage, exclusively for their use. Each car includes a Washington State Parks Discover Pass.